Harvested on the slopes of Mt. 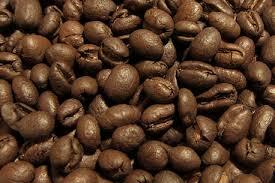 Kilamanjaro, Tanzanian Peaberry shares many similarities to Kenyan coffees. The cup has a full body and distinguished aroma. Tanzanian is not quite as acidic as Kenyan, nor does it taste as wild. Some feel that the peaberry grade offers a livelier cup than regular Tanzanian coffee.